As the entire movie world welcomes the arrival of Cannes Film Festival this week, CinemaWorld, a high definition channel on SKYcable that presents a whole new world of entertainment beyond Hollywood, treats lovers of cinema to five award-winning movies back-to-back on Sunday, May 13, starting at 2:30 PM. The marathon begins with “Mammal,” a drama that explores the developing relationship between a divorcee and a troubled young man. They form a nurturing bond that takes on various dimensions as they overcome obstacles, forcing them to rethink what it is they’re looking for from each other. 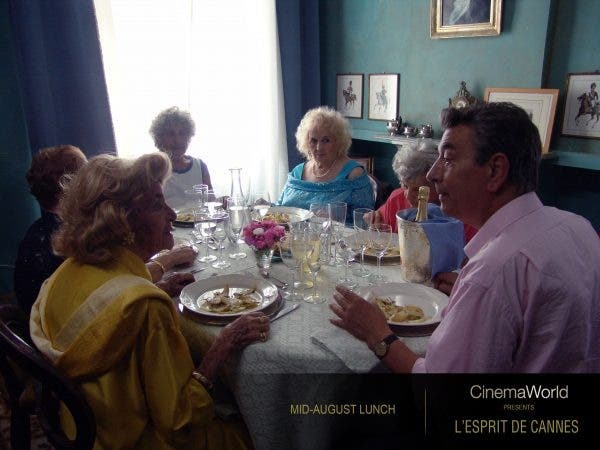 Following this is the offbeat “Mid- August Lunch,” where a middle-aged Italian man takes on the job of taking care of his mother. He takes in two more elderly ladies, his landlord’s mother and aunt, to lessen his debt. Things get crazy and funny when he takes in yet another elderly woman, his friend’s mom. The Mexican movie “Abel” is a dark and funny story of a nine-year old boy who stops speaking when his father leaves their family, until one day when he assumes the responsibilities of his father and begins talking like the older man. 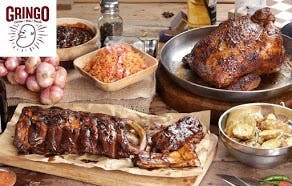 The family’s new normal situation gets disrupted when the father returns. 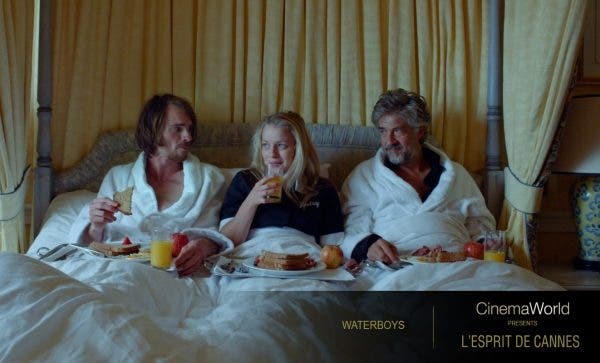 Another father-son movie follows with “Waterboys,” a Dutch movie centered on how two men repair their relationship as father and son after getting dumped by the women in their lives. The two embark on a journey to rediscover where the father learns to grow up, while the son learns to have fun. Rounding up the movie marathon is “Infiltration,” a Canadian psychological thriller that delves into the mind of a brilliant plastic surgeon who specializes in treating severe burns. His perfect life is turned inside out because of a lawsuit from one of his former patients. Viewers will get the chance to make their voices heard by voting for their favorite from the selection and be able to watch it again on Saturday, May 19, at 9 PM. To vote, go to http://cinemaworld.asia/lespritdecannes. Voting is from May 13, 2:30 PM to May 15, 5.30 PM only. CinemaWorld is available on SKYcable Plans HD1799 and HD1999 channel 184 in Metro Manila, San Jose Del Monte, Bulacan, Rizal, Cavite, and Laguna and on HD channel 716 in Cebu and Davao. Subscribers can choose to add CinemaWorld on top of their basic plan via SKY Select, for only P150 per month. To activate the channel, visit www.mysky.com.ph/getcinemaworld or call 418-0000.